We’ve always believed in sharing and disclosure to encourage and facilitate growth and we’re at our best when we connect with our clients. 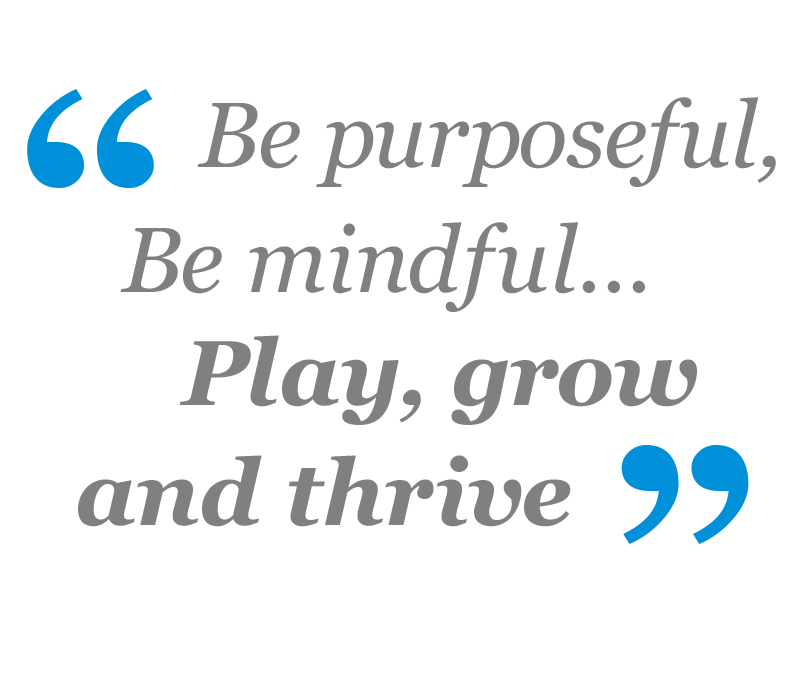 So, please take the next step and click through to enjoy our learning resources. 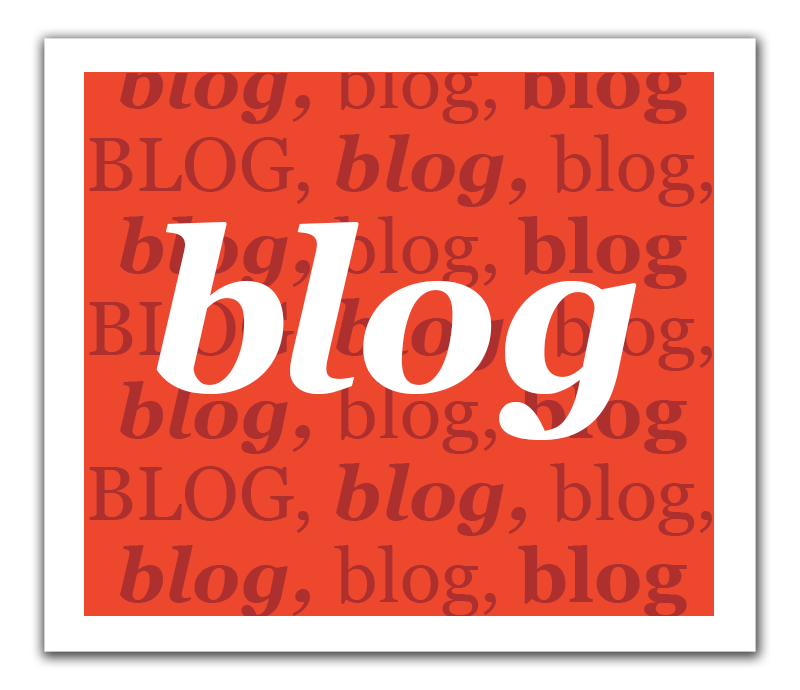 Within our blog we share our thoughts and observations and welcome your input! 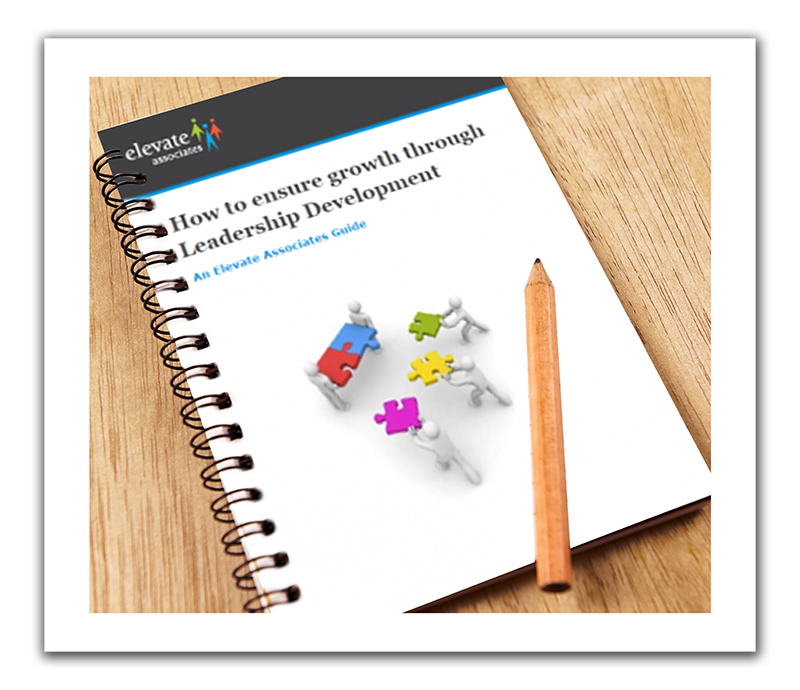 We also have a number of free guides to leadership and growth that are available here to download.